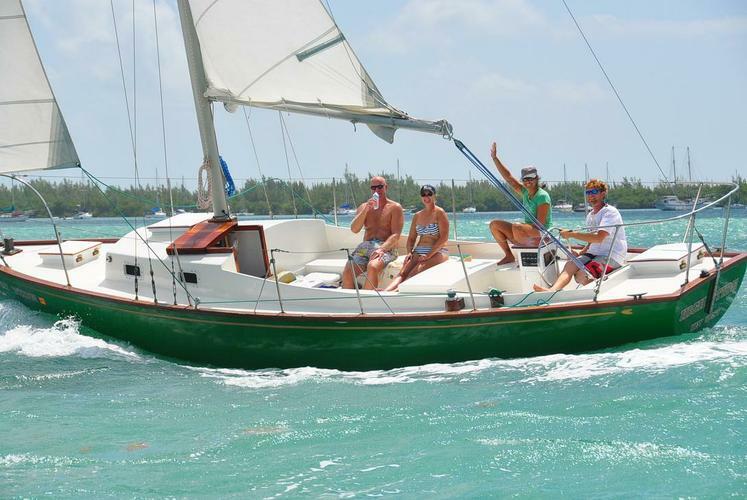 Check out our best selection of boat rentals in Key West! Florida’s world-renowned boating paradise is expecting you with so many attractions to choose from. 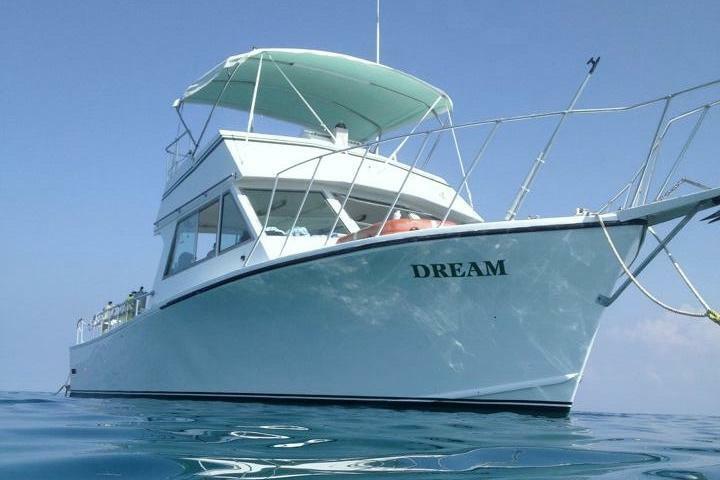 You can either go for a Key West boat rental or start your nautical adventure in Miami. If you’re planning to spend few days in the keys, do not miss the chance to go on sunset cruise or on a snorkeling trip on one of our catamaran rentals. Key West has something for everybody! 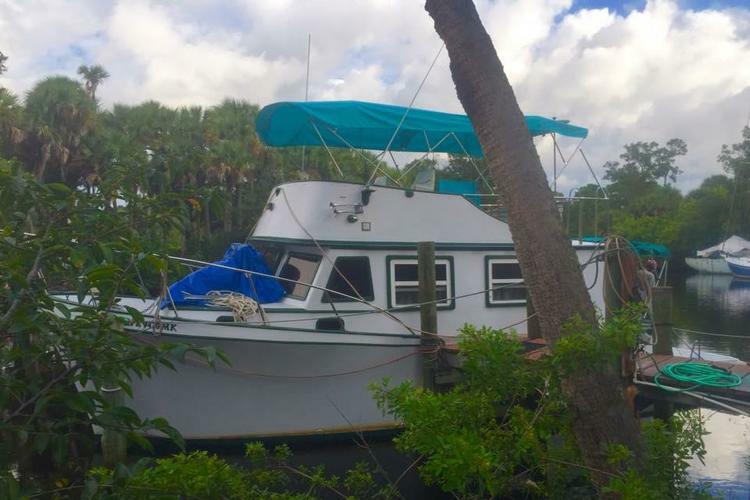 We are here to help you find the perfect boat for rent in Florida! If you are looking to have fun on the water in West Palm Beach, Fort Lauderdale, or other boating destinations in South Florida, reach out to concierge@sailo.com or start a live chat with our local experts.